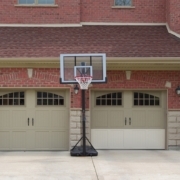 Is your dream to have a garage that isn’t the same temperature inside as it is out? Give yourself the comfort needed to comfortably finish projects and keep your vehicle happy. 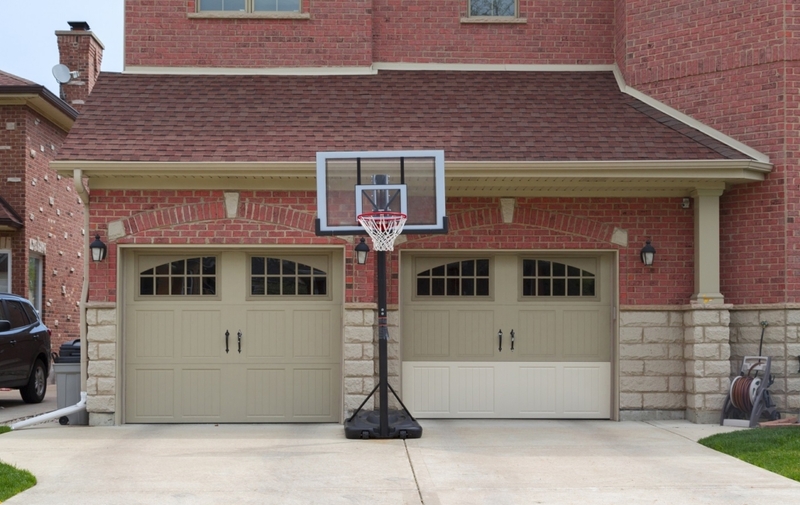 It’s time to talk about some weather ready ideas for your garage door!